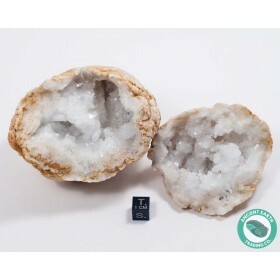 You will receive one, uncracked, Quartz Crystal Geode with both halves! 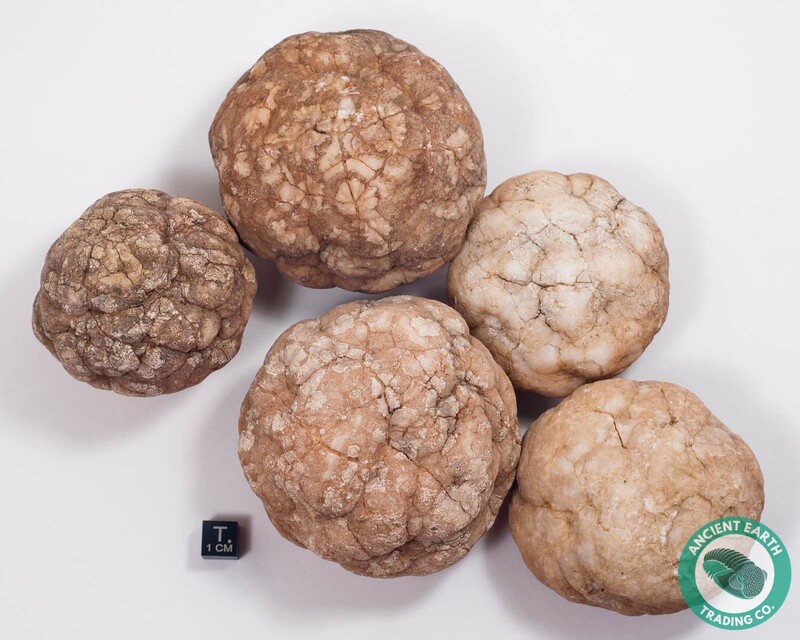 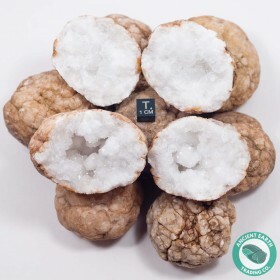 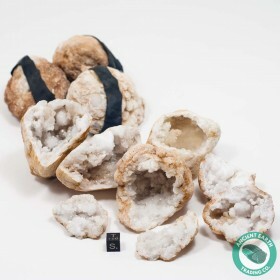 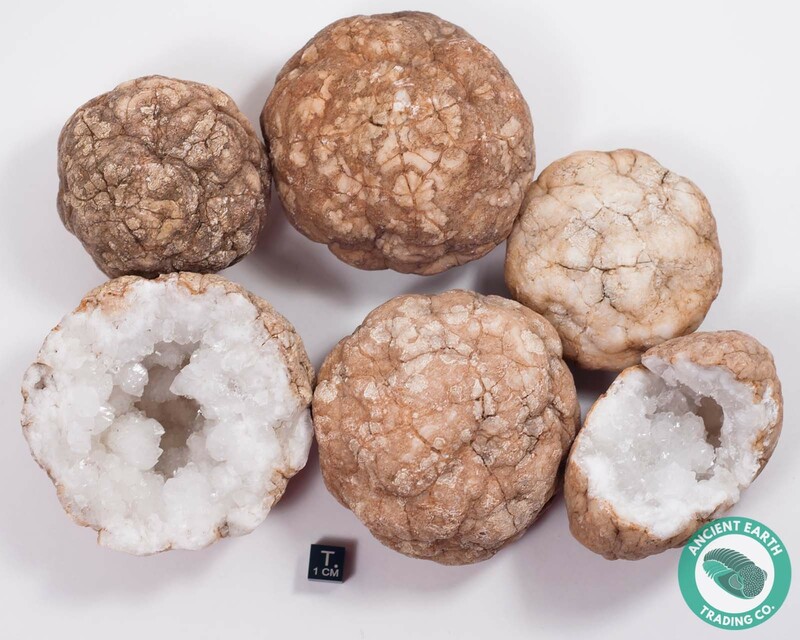 The average size of the geodes are between 3 - 4 inches and are picked at random from our selection. 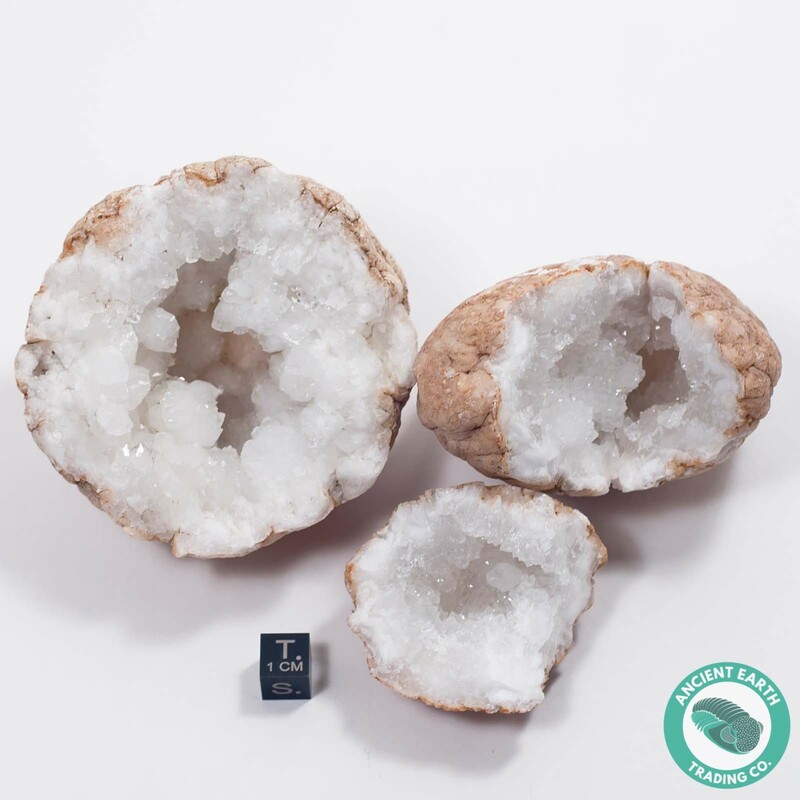 These Quartz Crystal Geodes have large, Terminated, Quartz points inside, sometimes with Double Terminations! 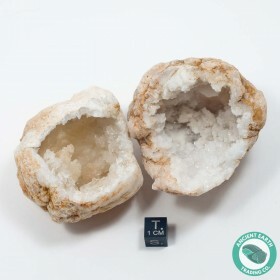 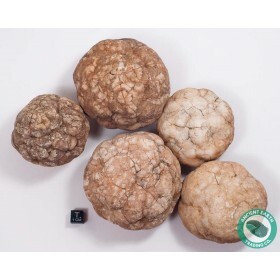 Photos are examples of the type of geodes we import direct from Morocco, and that you will receive with your purchase. 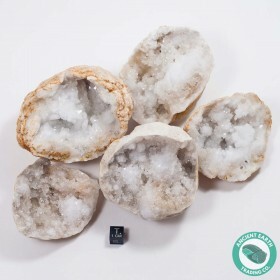 Sometimes these are also referred to as Sugar Quartz Geodes, for all the tiny, druzy, quartz crystals that sparkle.